2. Calving ease with maternal value. 3. 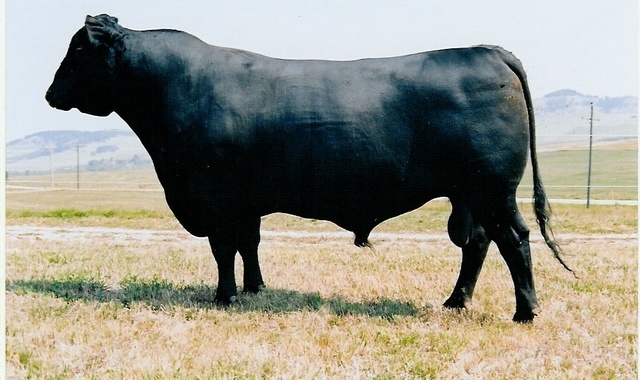 One of the largest scrotals in the breed. 4. His daughters are some of the best in the breed.